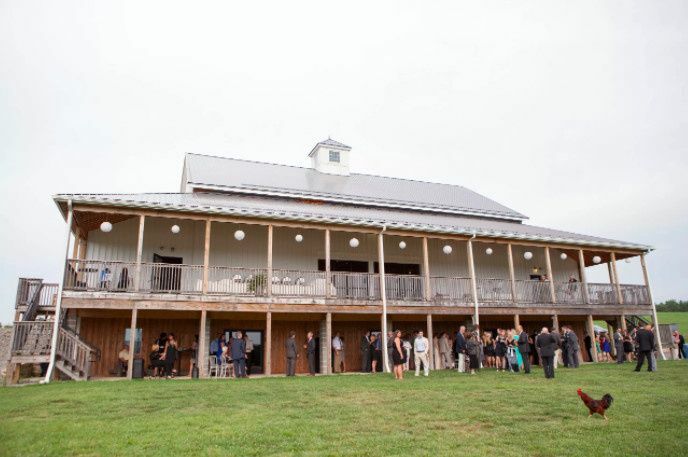 White Barn is a venue located in Prospect, Pennsylvania. 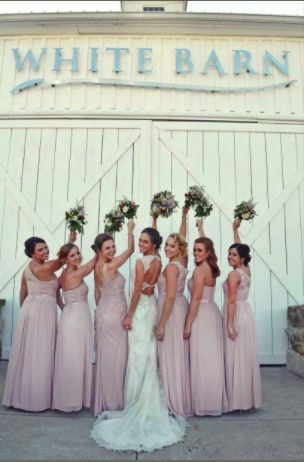 This beautiful, rustic 100-year-old barn is a wonderful option for couples who want a modern and elegant wedding. 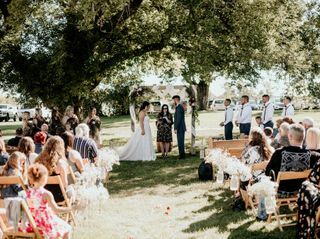 This gorgeous venue sits on 200 acres of land and offers couples a slice of the country with modern amenities, including air conditioning, heat, and indoor restrooms. 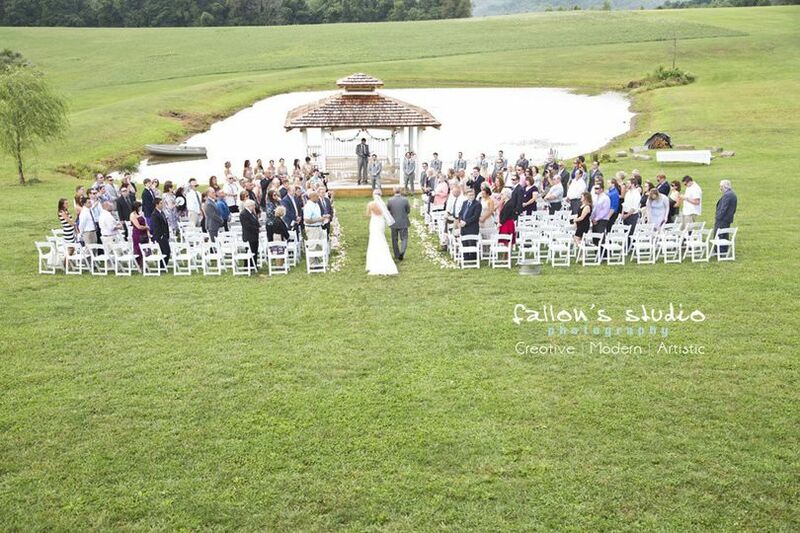 Couples may entertain up to 280 guests at this lovely venue. 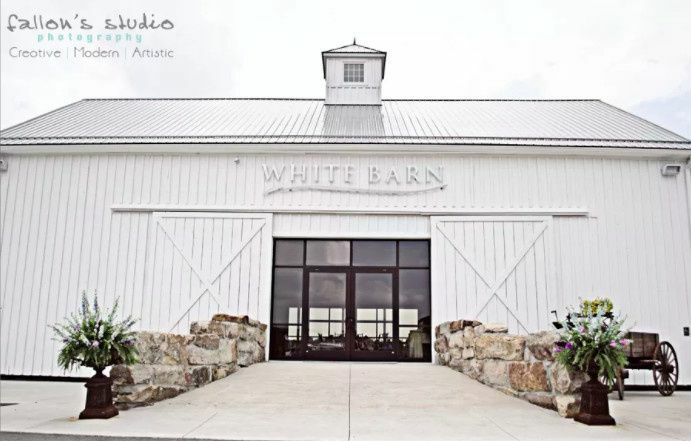 White Barn is a stunning event space that offers indoor and uncovered/covered outdoor settings. 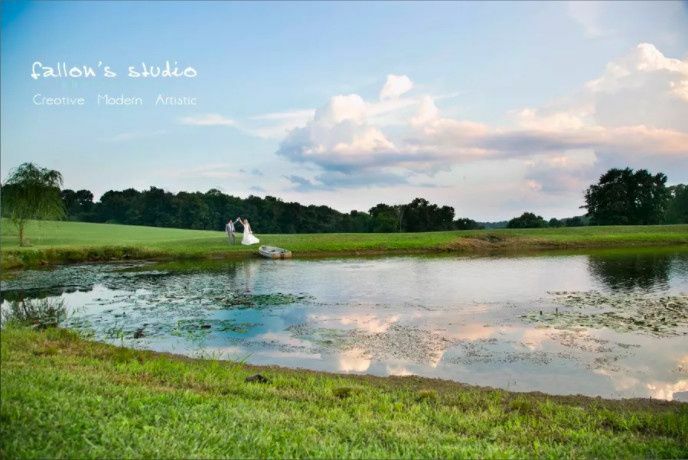 Couples and guests will awestruck by the fantastic scenic views of the vibrant green countryside and lily pond equipped with a boat. 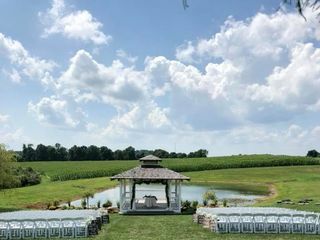 This setting is perfect for both small and large gatherings to enjoy an intimate, idyllic escape. 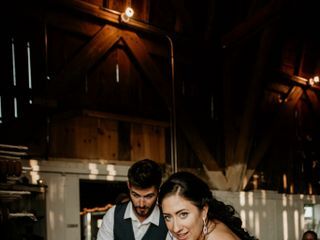 The indoor area also offers striking views with carefully crafted hand hewn beams and Amish hardwood floors that give it a rustic, yet sophisticated feel. 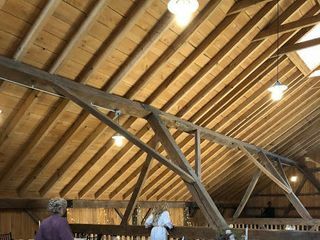 The barn comes with a covered exterior deck and a lower patio, as well as loft areas. 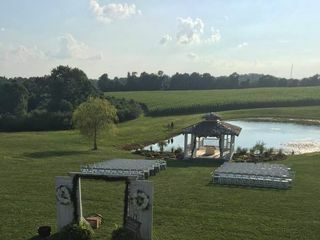 There are so many things I can say about this breathtaking venue . It is absolutely gorgeous everyone kept complimenting us about it . 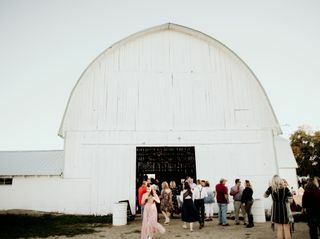 My Daughter Alexis saw pictures of the barn when she was in high school but we didn't think it would be available but thank god it was. Jan is great to work with and is very quick to respond to any questions that I had. 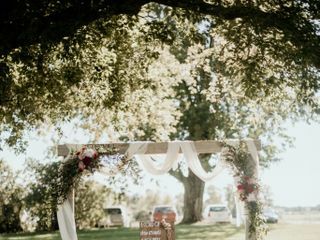 She had a ceremony outside at the gazebo .Not only are the grounds beautiful the inside is very large and spacious . 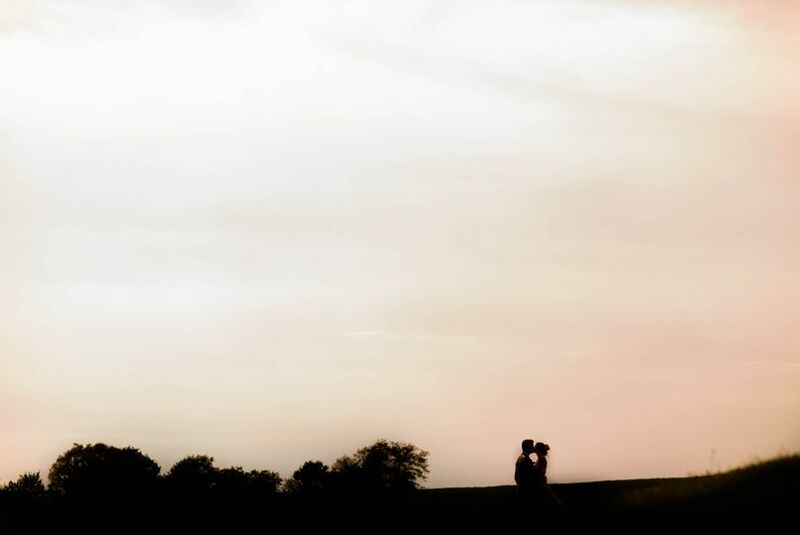 If you want amazing pictures there is a stunning sunset there as well. 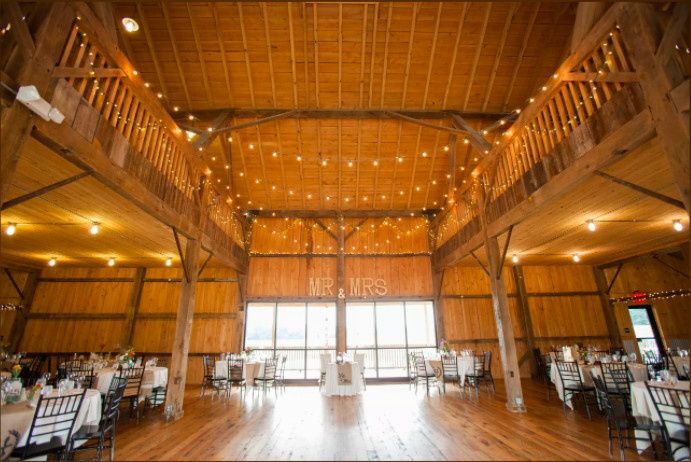 I would say that this venue is by far the best barn style wedding you could as for . 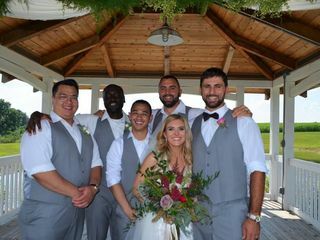 Thanks so much for making this the most perfect wedding day for them ! Hi Carrie. Thank you so much for the kind review. It was such a pleasure working with you! So glad everyone enjoyed the venue!! Also Thank you for Posting the beautiful photos!! 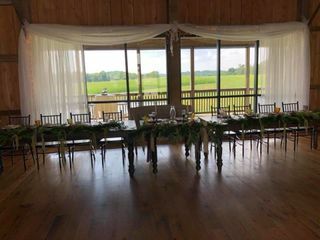 The white barn was a beautiful venue! 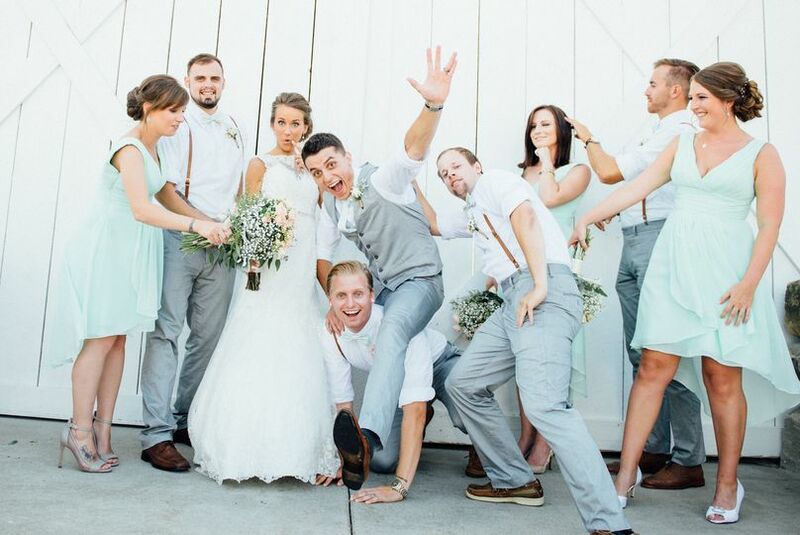 All of our guests talked about how awesome it was weeks after the wedding!! Jan was great, he was so helpful and answered questions right away. 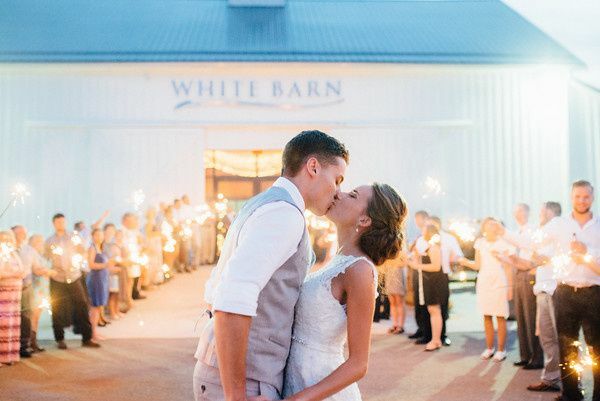 We are so happy we had our wedding at the white barn! Thank you so much Chelsea for taking the time to write a wonderful review. It is so very much appreciated. We wish you a wonderful and happy life! 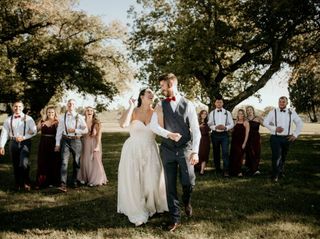 We couldn’t of worked with a better couple when it came to booking our wedding! 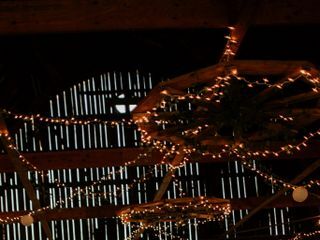 The barn was perfect and they were very flexible with everything and answered all our questions! Thank you so much Bethany for the nice review! 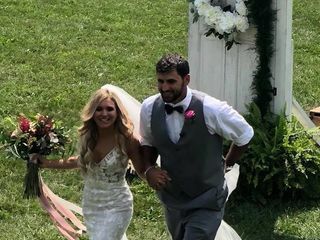 Much love and happiness to you both! !